This week, Samsung is finally updating its flagship devices to the latest version of Android, Android 9 Pie. 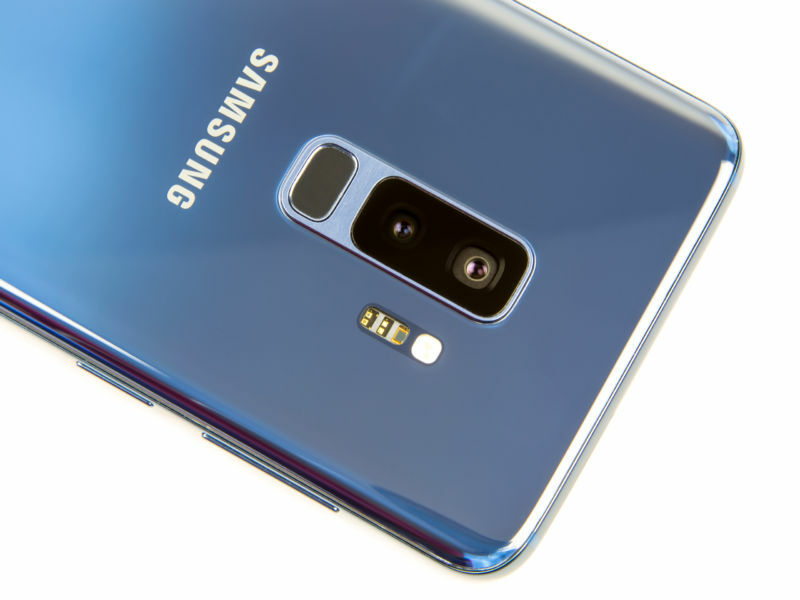 The US versions of the Galaxy Note 9 and Galaxy S9 have both been getting Android 9 Pie updates across the various device/carrier combos. So far, we’ve seen reports of the Galaxy S9 and S9+ getting updated on Verizon, Sprint, and AT&T, while the Note 9 on AT&T has also been updated. We’re sure more device/carrier combos will start trickling in over the next few days. Samsung is still very slow at shipping Android updates. Android 9 Pie came out August 6, so Samsung is about six months late with the update. That’s extremely uncompetitive compared to devices like the Google Pixel or the Essential Phone, which both got Android 9 Pie on day one. It’s also pretty embarrassing to compare Samsung’s update speed to HMD’s Nokia phones. $270 Nokia devices get updated in about three months, while Samsung’s $1,000 smartphone has to wait twice that long. The good news this year is that this is at least the current version of Android. Last year, Samsung updated the Galaxy S8 to Android 8.0 while other phones were on Android 8.1. I would call this a victory for Samsung—finally being on the latest version of Android—but the situation is probably due to the fact that we never got a .1 release for Android 9, so the 9.0 release is pretty old at this point. Android 9 Pie brings a number of improvements to Android, although with Samsung’s need to rebrand and reskin the Android UI, not all of them have made the jump to Samsung devices. According to Verizon’s update bulletin, you’ll still get features like Adaptive Battery—an AI-powered traffic controller for app power usage (which actually works! )—the new AI-powered brightness controls, and gesture navigation. Android 9 Pie came with a big UI revamp of Android, and Samsung is calling its reskin of this UI the “One UI.” They’ve all been touched by the hand of Samsung, but you still get new Pie UI features like the horizontal Recent Apps screen and notification panel improvements. Samsung users looking for the update should head to Settings > System Updates > Check for update and hope your phone pulls the update down.